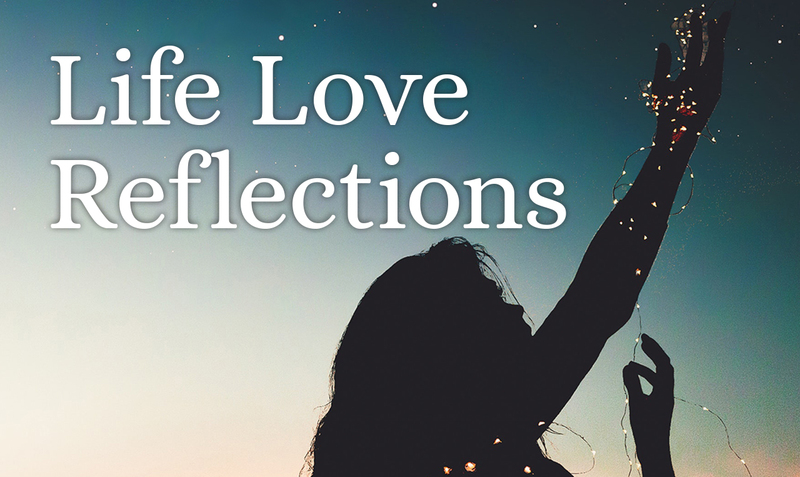 Poetic expressions of life, love, and reflections on nature. Selections include “Fern Hill” composed by John Corigliano, based on a poem by Dylan Thomas, “Five Hebrew Love Songs” composed by Eric Whitacre, and “Reflections from a Mexican Garden” composed by Kevin Padworski and based on poems by Grace Hazard Conklin, So Juana Inés de la Cruz, indigenous poetry in one of Mexico’s native languages, Nahuatl. Voices strives for musical excellence and welcomes qualified singers who share the same vision. Our 100+ member chorus performs spring and fall concerts, often featuring an orchestra and soloists. Rehearsals are held on Tuesday evenings from 7:15-9:15 pm in the Parish Hall of St. Thomas More Catholic Church. Cantari, Voices’ smaller, select vocal ensemble, performs mostly a cappella music. Cantari rehearses on Monday evenings from 7:15-9:15 pm at University United Methodist Church in Chapel Hill. If you have some singing experience and are seeking an inspirational and exciting choral opportunity, we would love for you to join Voices. If you are a vocal soloist and good sight reader, you are invited to audition for Cantari. Many experienced singers enjoy singing and performing with both groups. To join, just register to audition online, and our membership chair will contact you and schedule an audition time. You are also invited to learn more about our audition process. In the Summer of 2018 the Carolina Internationale Chorale went on tour to Scotland, performing in ornate and historical churches and cathedrals in Stirling, Inverness, and Edinburgh. The singers performed an eclectic selection of music including Handel’s coronation anthems, Haydn’s “Te Deum”, Vaughan William’s “Serenade to Music”, and a selection of Scottish and American folk songs. Voices programs are supported by the North Carolina Arts Council, a division of the Department of Natural and Cultural Resources.